Welcome to Deneen Pottery’s featured client series – where we share stories about companies that we’ve worked with; their history, outlook and commitment to the communities they serve. 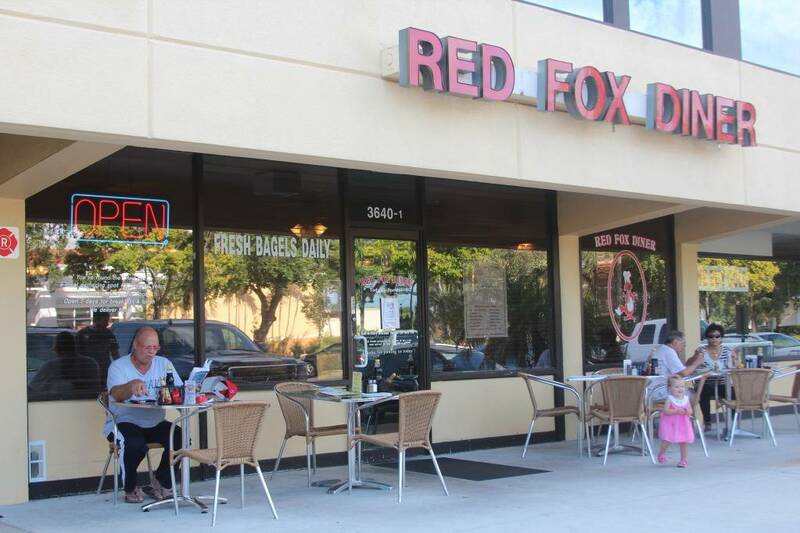 Today we’re highlighting our friends at Red Fox Diner, located in Lighthouse Point, Florida. Recently, we chatted about their story, how they came to operate this local staple for five decades and how our partnership has helped them grow. 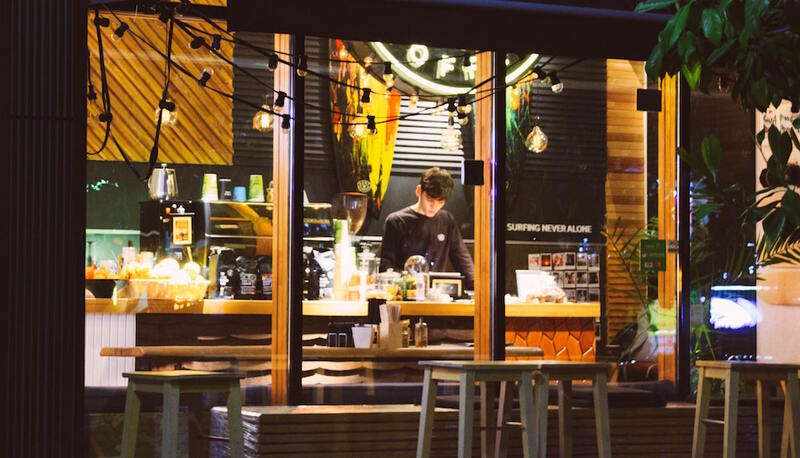 Check out some of past featured clients on our blog and see how business like yours are using our products to help their promotional efforts. 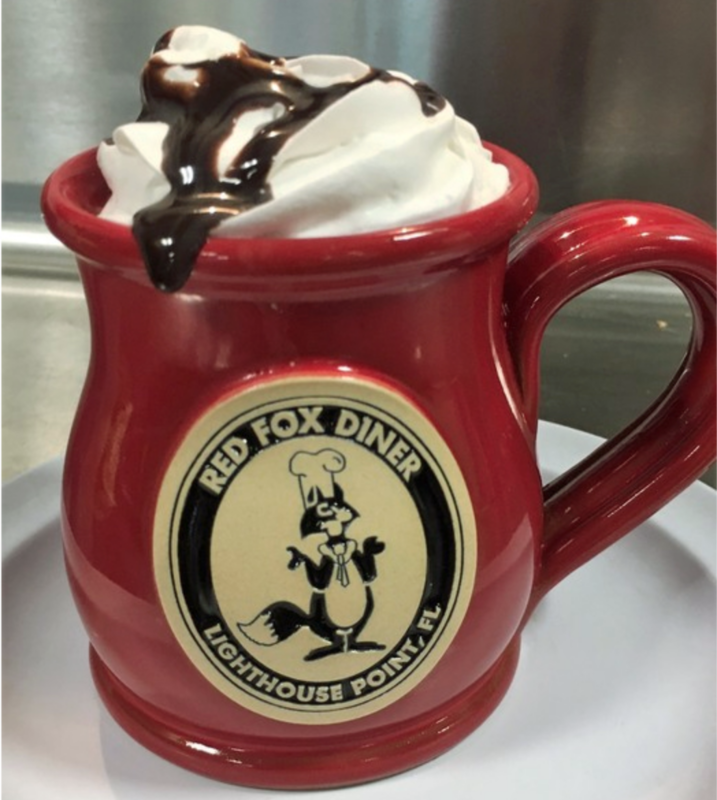 Red Fox Diner is a culinary tradition in Lighthouse Point. It’s the kind of place where hungry patrons can come alone and feel comfortable, or meet up with friends and enjoy an affordable meal. As the fifth owner in more than 50 years, Patty Petrone had a responsibility to keep this small, but well-established diner, thriving. 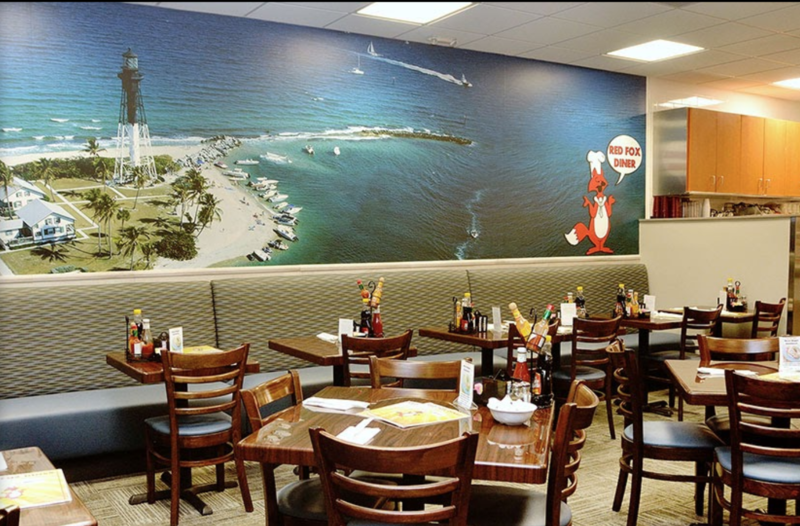 Being well known for delicious food, outstanding service and quality atmosphere, the only thing that was missing was sitting right in front of almost each breakfast and brunch patron – a beautifully branded and upscale coffee mug – that’s where we stepped in. 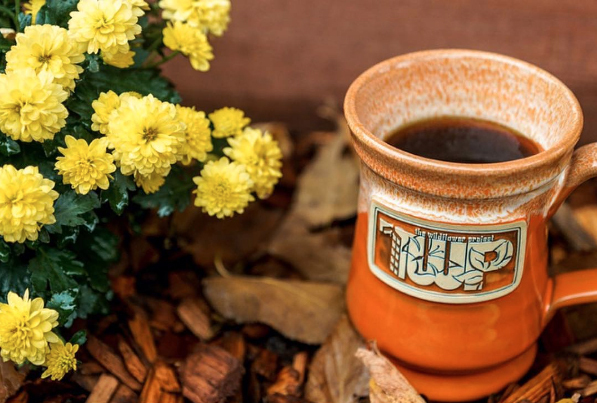 Finding Deneen Pottery mugs was almost pure luck, and happened after a visit to the Egg Harbor Cafe, favorite breakfast establishment just outside of Chicago. 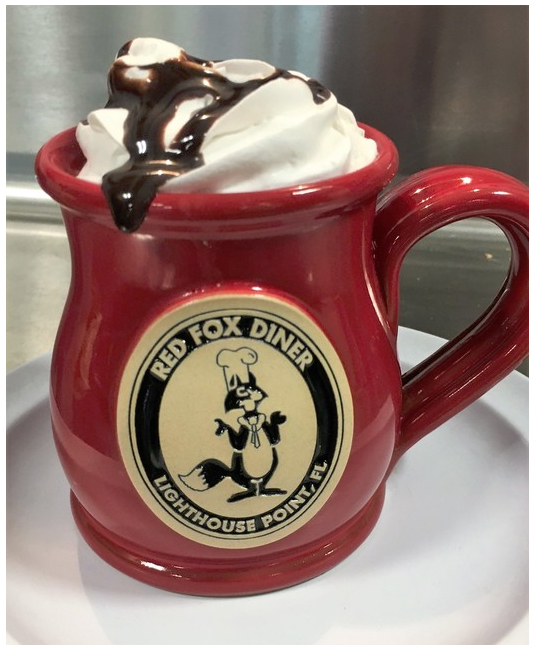 Egg Harbor Cafe just so happens to use our mugs and after noticing the quality of the handmade pottery mugs, Petrone wanted to explore this approach at her own diner. Petrone also said that she strongly recommends Deneen Pottery mugs to businesses that want to put a quality product in the hands of their customers. 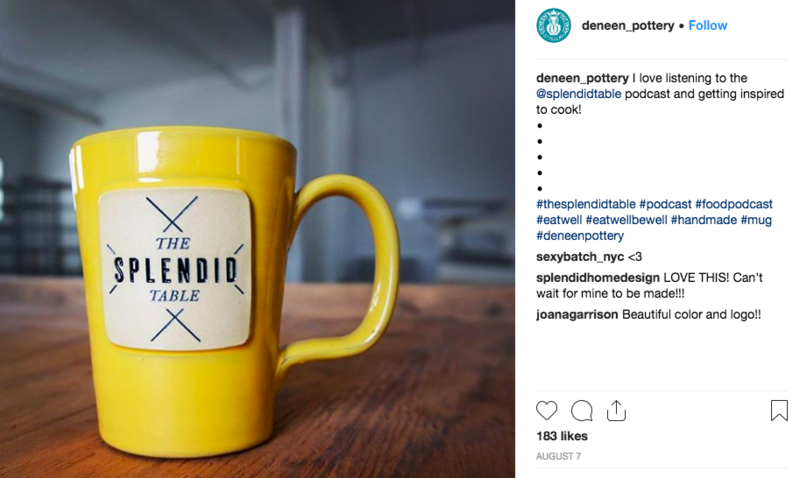 We’re grateful that this client has been a key component of the client roster at Deneen Pottery, and that they continue to contribute to our story as they dutifully carry on the tradition that is the Red Fox Diner. If you want to hear more from our customers, check out our testimonials and check back frequently for our next featured client article. Also, don’t forget to follow us on Instagram to see more examples of some high-quality mugs we’ve created with our clients. Interested in Using Our Products for Your Own Company? With a passion for customer-service and making sure our customer’s needs are met, here at Deneen Pottery, we’ll help you take your brand merchandising to the next level. 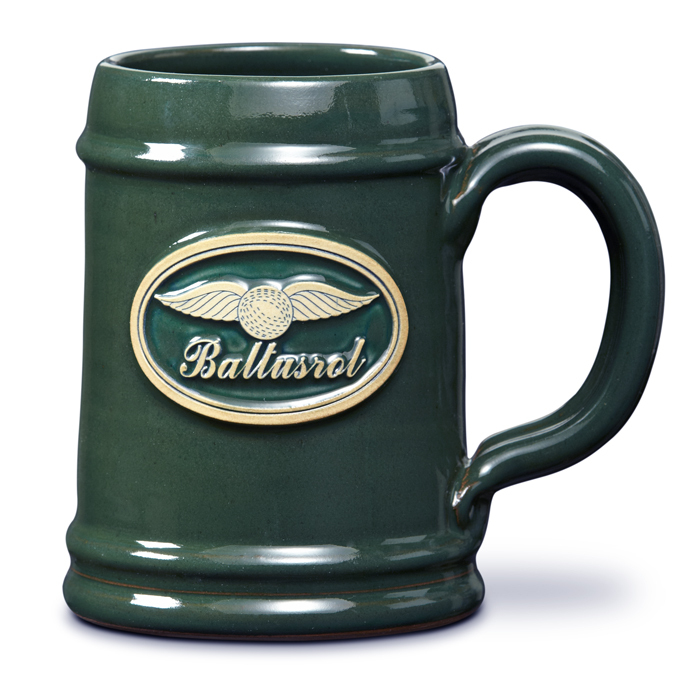 We create customizable, beautiful pottery pieces that you can proudly detail your logo onto. Check out our mugs and see which style is the best fit for your business. Or, take a look at our other stoneware options, like our classic tableware designs and our sturdy tankards. No matter what you need, we got it!